Have you ever found the perfect gift – only to find it’s only available in basic black or worse, your recipient’s least favorite color? It can be totally heart-wrenching when you realize that awesome jacket or sweater just isn’t going to work because of color, even if it ticks every other box. The good news is retailers are paying attention and releasing more items every color of the rainbow (or at least, more than just a couple of shades). Now you can gift items to friends, siblings, cousins, or nieces and nephews that are close-to-matching, but feel tailored to them based on the color you specifically chose. 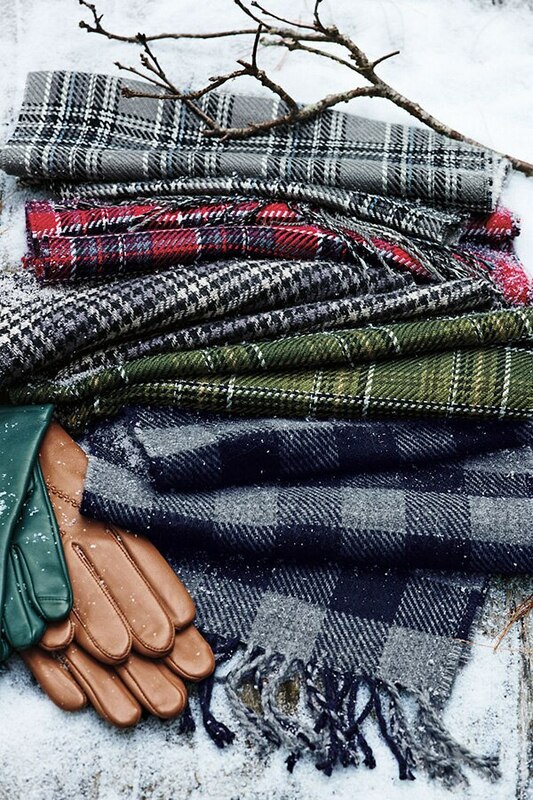 Lands’ End is an amazing destination for gift ideas in tons of colors – here are just a few of our faves to get you started! Who says customized has to be pricey? 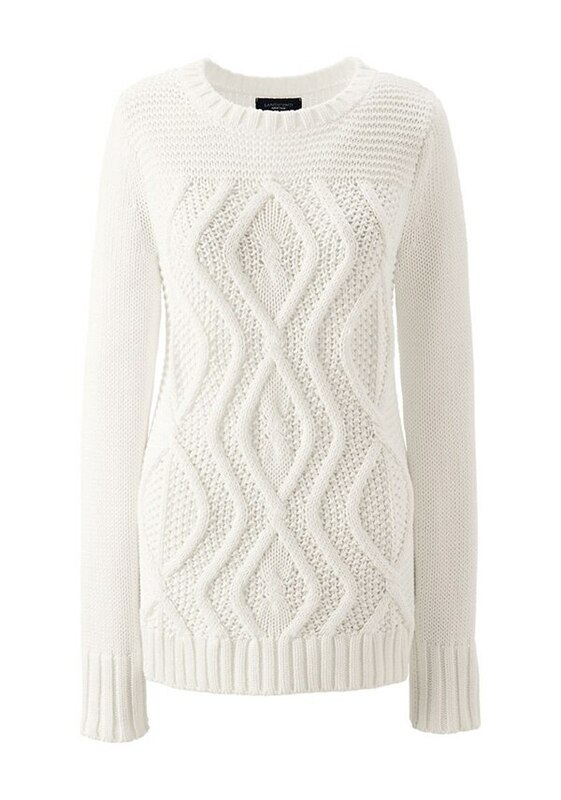 You can nab this affordable cable knit sweater in over a dozen different hues that’s sure to become a fast favorite. Once she’s fallen in love, she can pick out another one (or two, or three) in some of her other most-loved colors! There’s something irresistible about buying men sweaters during the holidays. Perhaps it’s the anticipation of giving them a hug while they’re wearing it later? 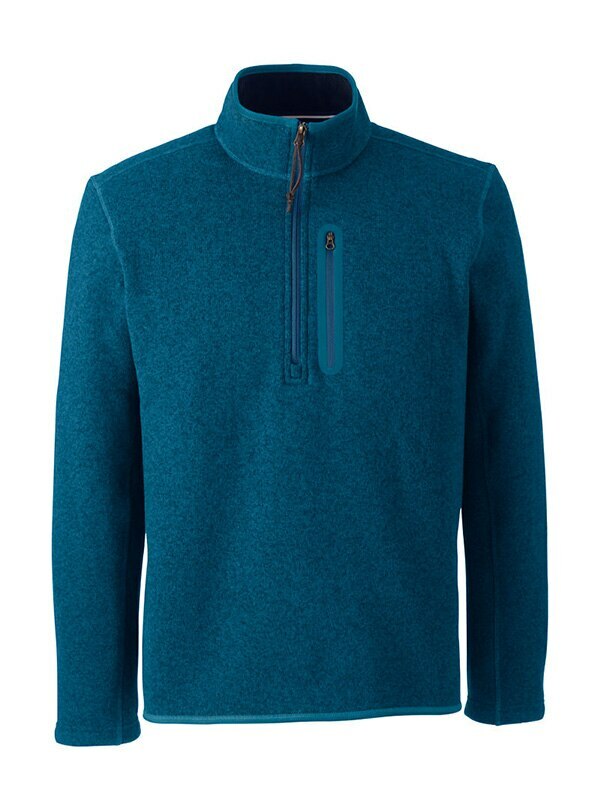 This trendy half-zip comes in 6 classic shades that look good on just about everyone. Meet your new go-to host gift. This plush fleece blanket costs less than $20 and is the perfect throw to keep handy on those chilly winter days. 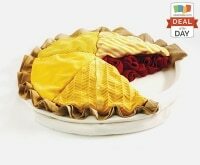 With 10 shades to choose from, you’ll always find a match for their home décor. 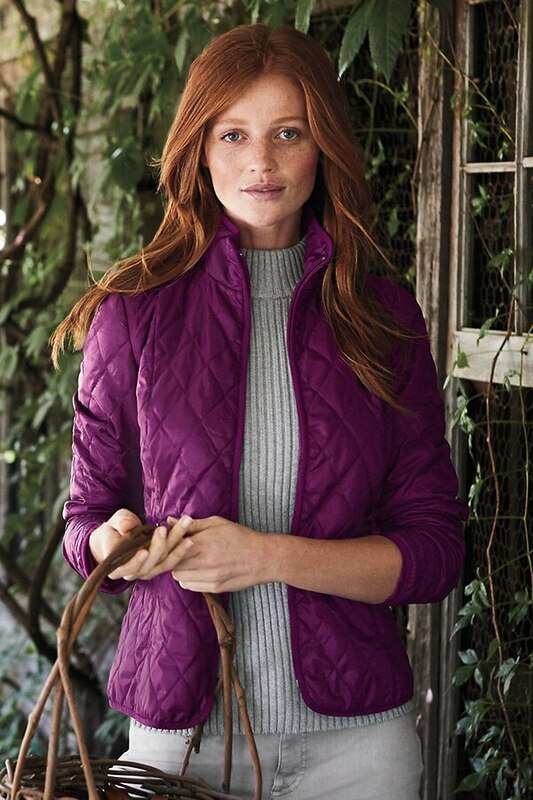 Your winter jacket is something you have to reach for again and again – so it may as well be in a color you love, right? 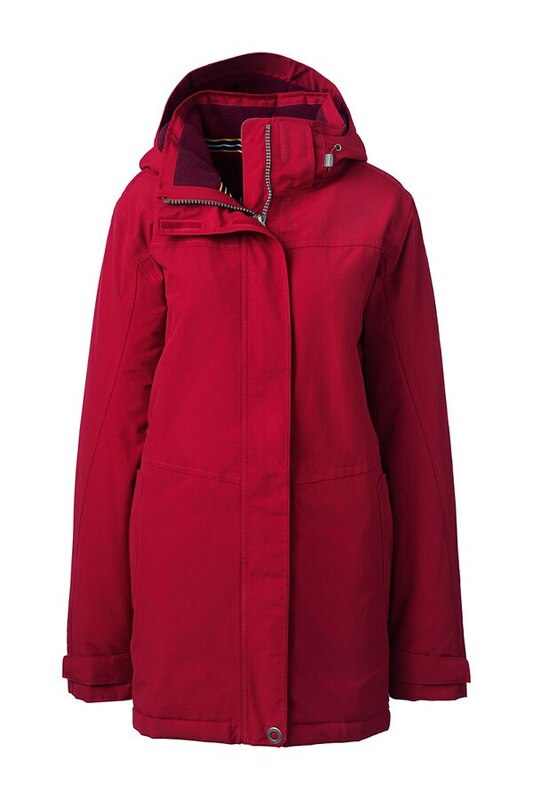 Grab this waterproof, fleece-lined coat in one of five on-trend colors and stay warm while looking great. 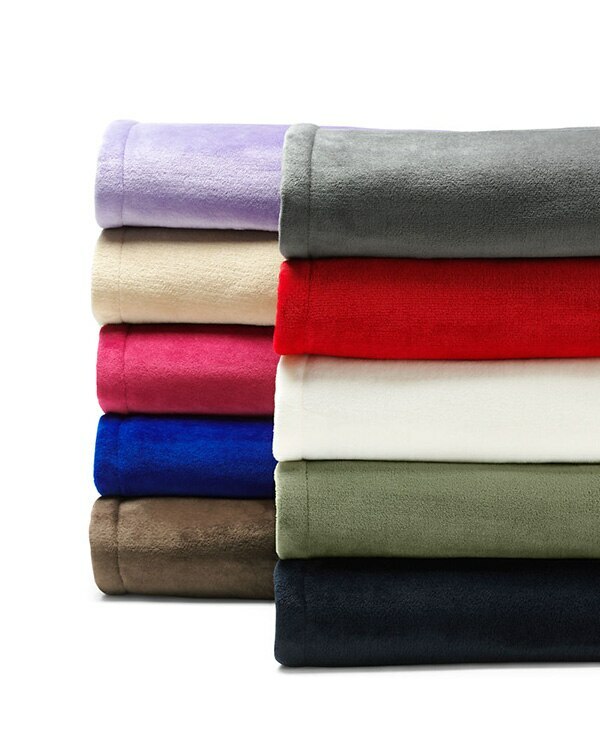 Want the feel of cashmere without the price? Try Lands End’s super soft CashTouch fabrication. 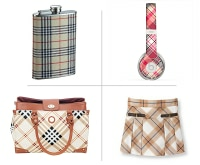 This winter weather accessory is made extra festive with your choice of five plaids and an optional monogram. You can’t forget the pets when picking out personalized gifts! 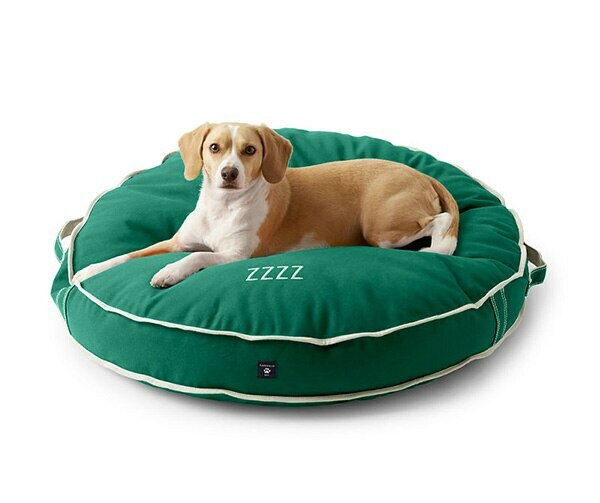 Offered in five different shades, this washable dog bed cover can even be customized with the name of your beloved furball. 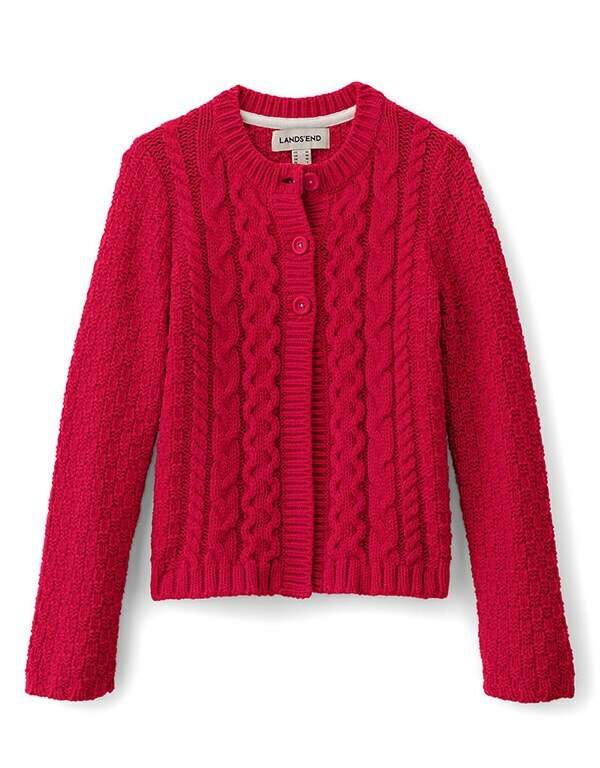 A cable knit cardi is a winter season staple she can wear year after year, without fear of growth spurts. Pick up this cotton-blend option in four stunning shades that’ll complement her little girl wardrobe of bright colors and patterns. If she’s battling serious snowdrifts this winter, make sure she’s equipped with a sturdy pair of boots. 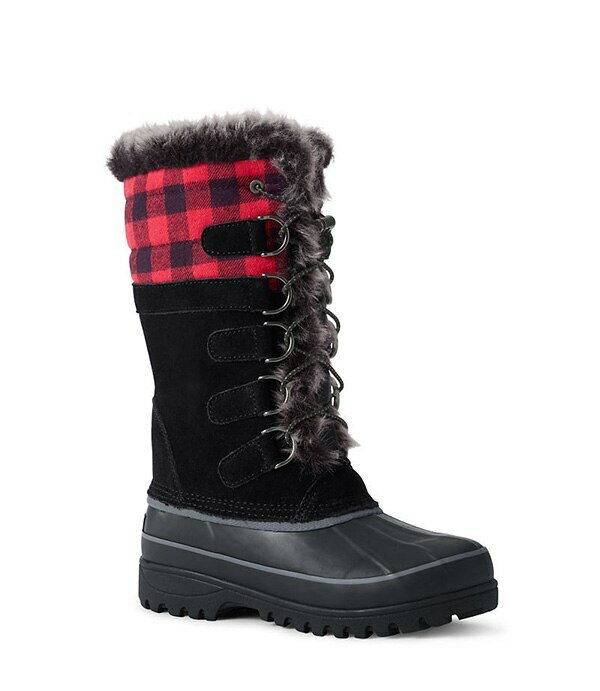 These faux fur trimmed boots aren’t just for show; they’re lined with 400 gram insulation and have a rubber waterproof shell to keep the snow out and the warmth in. A tie is a classic gift for a reason. 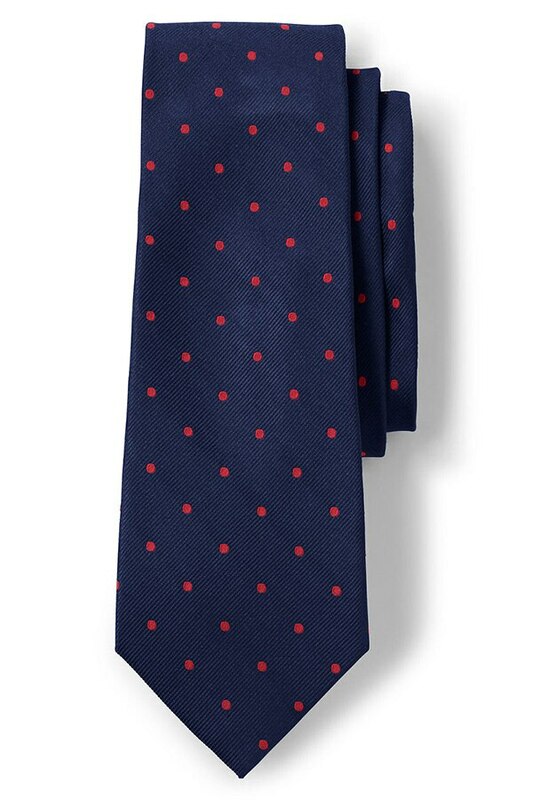 If you’re shopping for a dapper dad, he’ll love the timeless appeal of this simple micro polka dot tie. Plus if you buy two, you’ll save $5 per tie – and with five color combos to pick from, it’s easy to justify doubling up. 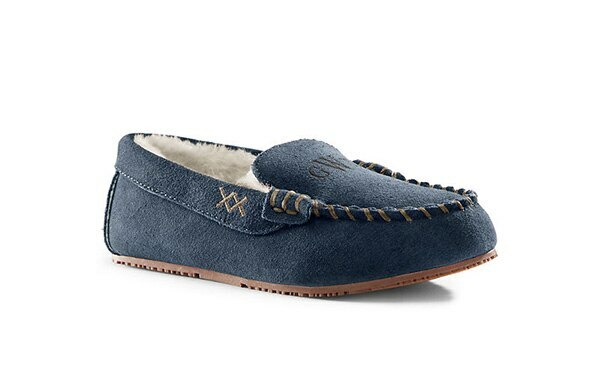 When you want something that matches but feels ‘just for them’, a pair of cuddly suede and faux Sherpa lining is just the ticket – especially when you’ve got seven solid colors and prints to pick from! The right dress can make you feel like a million bucks – in the right color. The good news is you can grab this timeless sheath dress in over 10 different prints and solid shades. 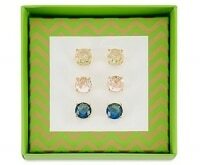 Just add a cardigan or your favorite jewelry for a truly ‘you’ look. If cold weather isn’t part of your every day, a lightweight packable jacket can be just the ticket for when winter weather catches you off-guard. 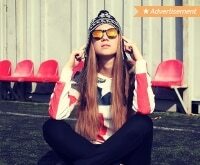 This supremely thin jacket fits well into a suitcase, but will still keep you mighty warm – and stylish! Shopping for a new homeowner? 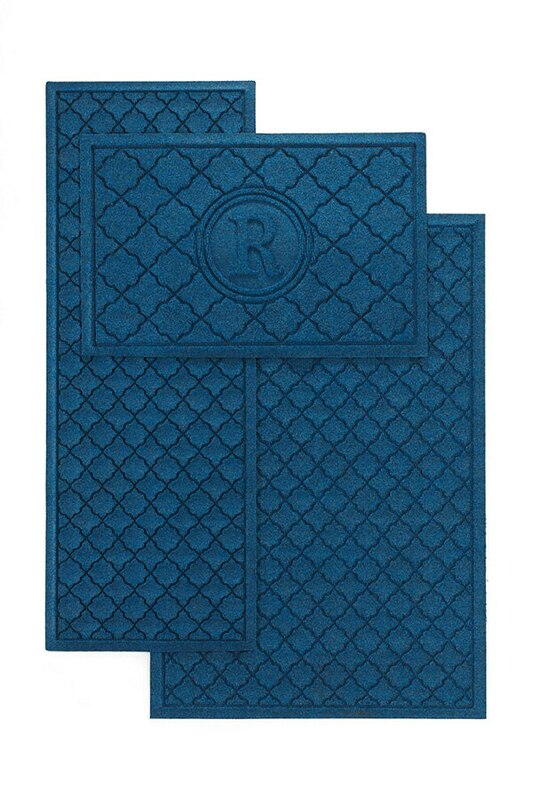 Make their space truly welcoming with a tailored welcome mat. 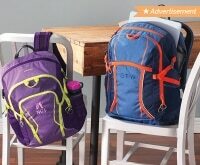 You can choose from a number of patterns and colors, plus finish things off with a custom monogram. 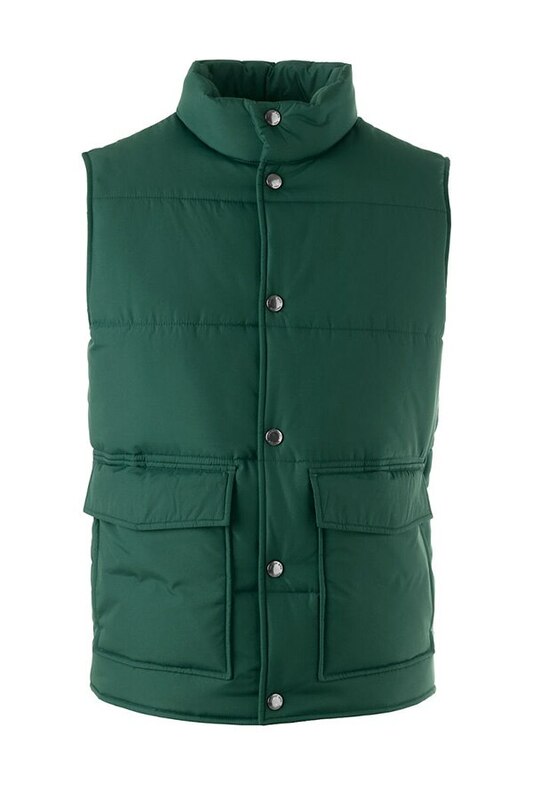 For the outdoorsy guy, gift him a puffer vest that’ll keep him warm while he chops wood, shovels snow, or simply runs some errands around town. Coming in four traditional colors, these solid vests look striking paired with a plaid shirt underneath. 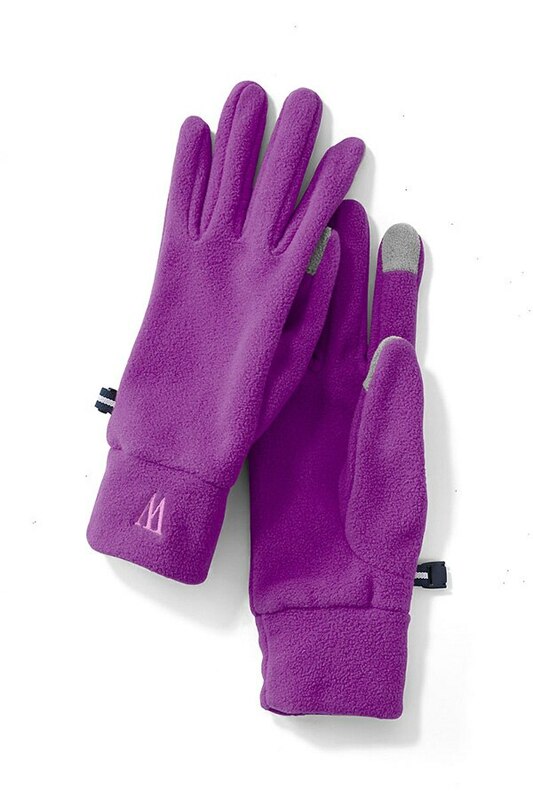 Stay in touch while staying warm with a pair of Lands’ End gloves with touchscreen-enabled fingertips. 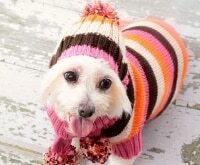 With five color combos to choose from, you can pick up the matching accessories too, like a hat or scarf. 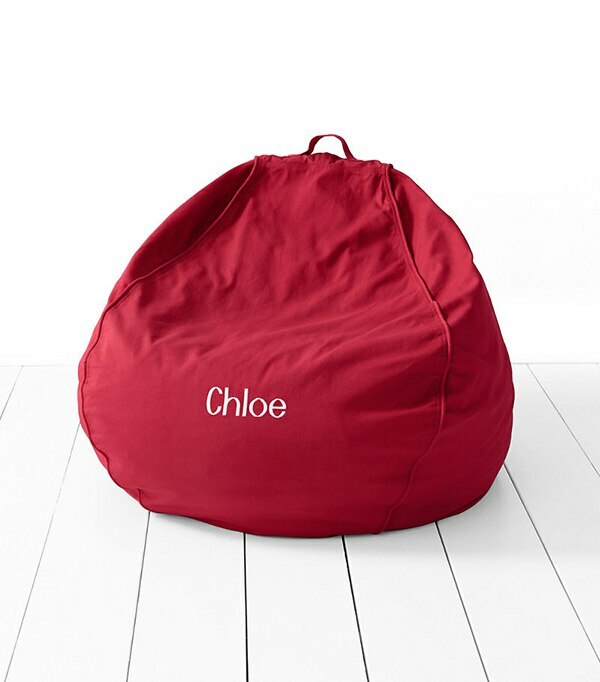 Outfit their room, play area, or your living room with a customized beanbag. Lands’ End sells both the inserts and covers in a range of materials, prints, and solid colors – plus you can even embroider their names so the kids will always know which seat is theirs. You can’t go wrong with cashmere, truly. 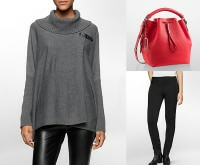 Sumptuously soft, these gorgeous sweaters say luxury from the moment you touch one. They’re available in every color under the sun, so you can find the exact sweater to bring out his eyes. It’s not just about finding the right color; sometimes you want to track down the right print! 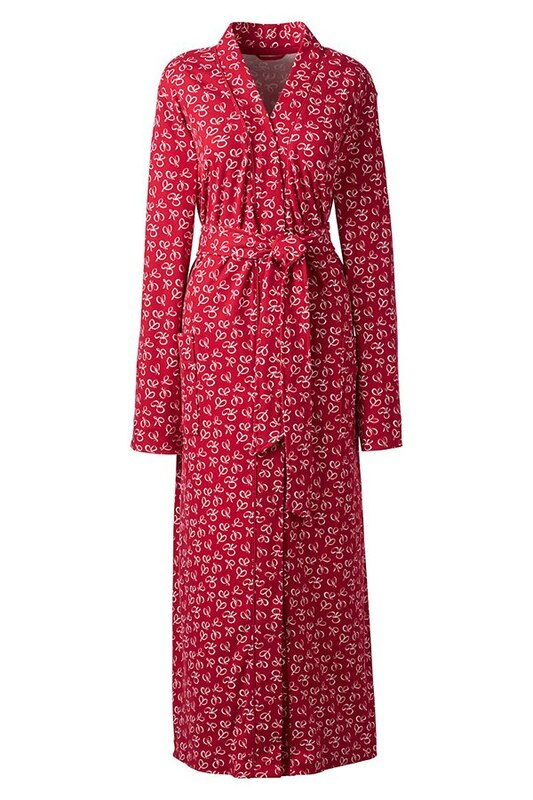 This cozy cotton robe comes in two festive designs and coordinates perfectly with a Lands’ End Sleep-T™ or your favorite solid PJs. 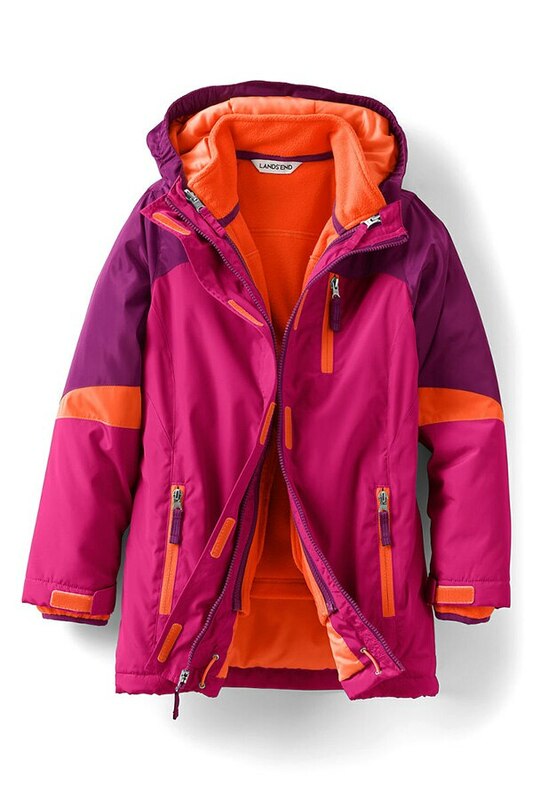 Lands’ End totally delivers with electrifying color combinations for both boys and girls with all of their parkas, each of which is designed to suit your climate and kids’ lifestyle. This 3-in-1 jacket offers extra options for warmer weather by unzipping into a separate fleece and windbreaker.